Darren Deojee on Carlos Castenda, the gender crisis, gender confusion, trans and intersex people, postmodernism, gender fluidity, mental health, the Toltec view of gender, source energy vs behaviour, anger, polarity, what’s wrong with Sweden, boundaries, “charge”, the “gifts of the masculine”, ancestor power and the future of gender. A passionate controversial episode. 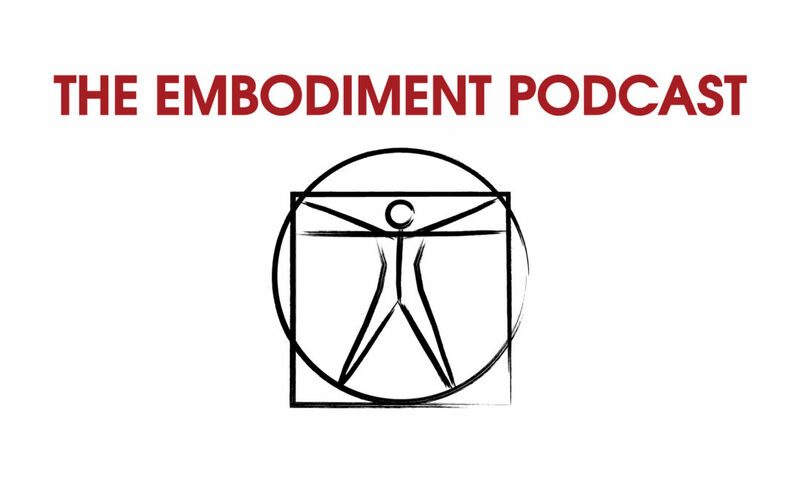 I was really excited about the embodiment podcast but the more I listen to Mark and the way he is talking about gender issues and the guests he is inviting about that topic I get cold shivers down my back again and again. It seems to me that there are experiences in the world of gender that your white (straight?) cis male gendered body has never embodied? darren and mark jerking off to “old scientific facts about biology” and getting hysterical about “the gender crisis”…JEZZZUS….I hear the shadows murmur: male fragility, male privilege at crisis!!!! wake up to the new times of gender as a spectrum! wake up to the reality of the transgender-experience, the non-binary experience that has been suppressed for hundreds (thousands) of years by white sexist culture. Hey Silk! I have gay and straight clients and you unsuccessfully presumed my gender! sexes and Persuasions love Toltec gender that I work with, but this wasn’t a basic intro. There’s plenty there for queer folk too, but that was not what this conversation was about. This was between two men about issues men are facing. It’s not really for or about you. If you want to call it fragility and privilege, then I accuse you of attempting to silence and diminish the experience of others. I get pissed hearing about queer and trans stuff all the time, but I don’t vomit-project my belief in the ‘absolute truth of my position’ there on their conversations in the way you are attempting here.. Very, very sloppy boundary work and abysmal empathy for other humans experience. I could not trust any so-called ‘tantra’ taught by someone so unable to allow the experience of others space. Not all conversations are for everyone. Not all gender conversations are for queer folk, just as not all lgbt coversations are for everyone. Let your anger on this one guide you away safely….. Don’t project your hate of biology or of conversations that don’t include you all over spaces that frankly are obviously not for you. You have queer spaces for queer experience and queer sexual conversation, must all biological determinists spaces and conversations be invaded by angry and presumptive queer folk?